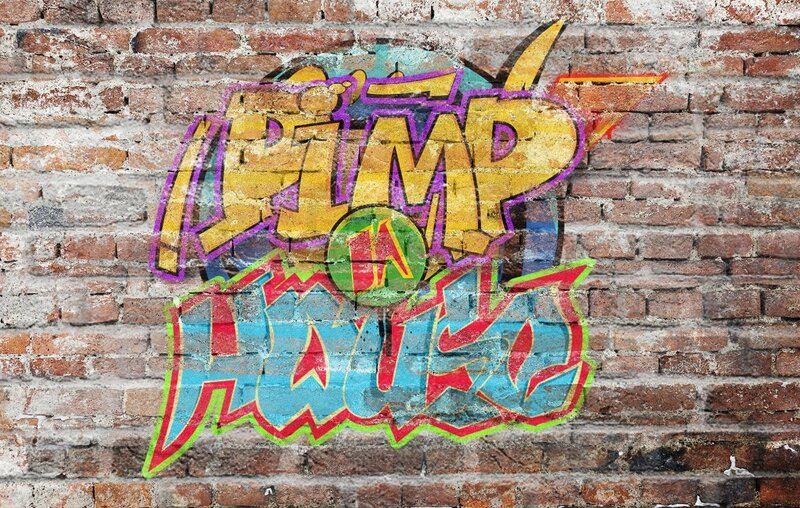 Grab our new Photoshop freebie and create your own cool graffiti style art with just 1 click. You can use this mockup for both text and shapes. You can even use it for your logo. This PSD file is free for all our registered users to download it. You can see the before and after effect in the preview. The colors can be changed so you can make plenty of customization. You can even use graffiti spray brushes to make it more interesting. 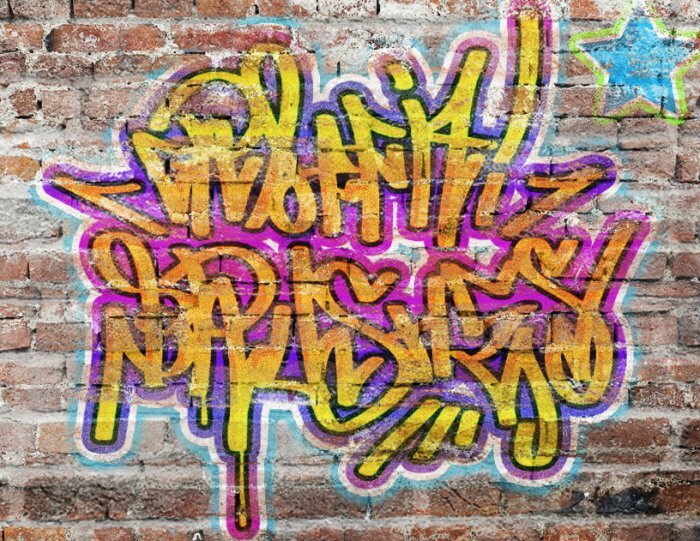 Download this free Graffiti Photoshop text style and use it to create street art text effects with just 1 click. Easy to edit and customize, this free PSD file comes fully layered with styles intact so you can pretty much change everything. Inside the smart objects you can use both text, shapes, silhouettes and/or raster images. In the PSD file I used a free graffiti font type that you can download and install the font in Photoshop; you have to download the font type in order to change the text. Simply add your text inside the smart objects called "GRAFFITI STYLE 1" and "GRAFFITI STYLE 2". To open the smart object you have to double click on its thumbnail. To see the result you have to save and close the smart object. The font used in the preview and also inside the PSD file is graffiti font, a free font type that you can download. This PSD is free for personal and commercial projects with atribution. All you have to do is to link back to our blog. You can not redistribute this file on other websites. 6 comment(s) for "Graffiti Photoshop Text Style Freebie"